They say birds of a feather flock together, and that couldn’t be more true of our team… We’re obsessed with feathers right now! There are so many great ways to incorporate them into your space. Here’s a Transformation Tuesday idea, featuring a before and after of a TV room we recently did! Perfectly shows what we do what we do at Agricola Redesign. Our specialty is reusing the things you already own and love to give you a new look without breaking the bank. Redesigning the space, and sprinkling in a few new decor pieces – like the feathers – it makes the entire space feel like new! 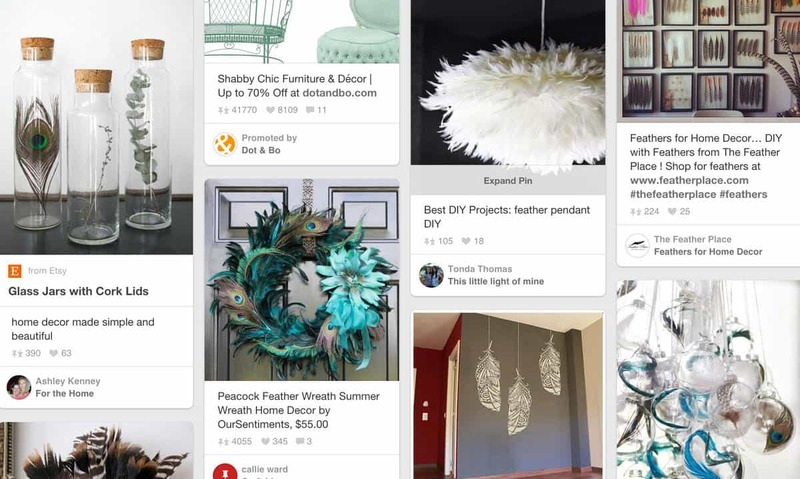 Click here for some other great ways to add feathers into your decor! A sneak peek of all the ideas we found below! Click here to see our gallery of other before and afters!